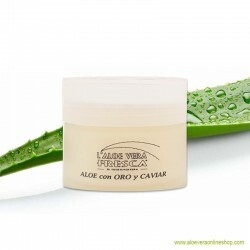 A luxurious blend of fresh aloe vera, caviar and gold lends luminosity to the sensitive skin in the eye area. Wild rose offers a very special benefit, indulging the eye contour with moisture, in addition to soothing and purifying irritated skin. 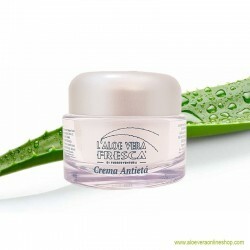 Almond oil penetrates deep into the skin, delivering long-lasting skincare benefits and restoring suppleness. 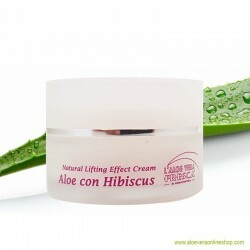 Vitamin C and natural cell protection prevent irritation and reduce swelling. How to use: Apply onto clean and dry skin and massage gently with the fingertips. Avoid direct contact with eyes, open wounds and mucus membranes. Not suitable for children under 3 years of age. Do not swallow. Keep out of reach of children.